Sanhita! Thank you so much for your encouraging words. We each inspire the other. When I get bogged down by the insanity and pettiness in the world, it’s a few good people (including you) who bring the sense and humor back in life. I have also been following your journey with your son, which I enjoy as you express your deepest thoughts well, and can hardly wait to meet him, he is the perfect blend of naughty and good. So, we both help each other. You help me connect to the son I don’t have, and toffee will help you connect to the animal world, until you decide to get your own dog. ahhha….. nice to read about Toffee….. 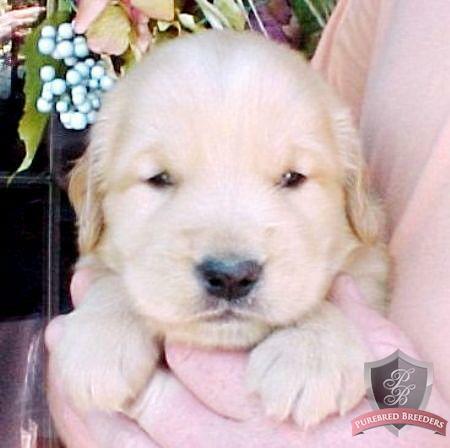 I will not understand the joy as I don’t have a puppy and don’t intend to get one too…. but I can see the joy in your words….. may the bond become more strong with each passing day….. you are incredible Swagata…. you inspire me always…..